The East End of Long Island has enjoyed a long history of being a popular vacation destination for many. 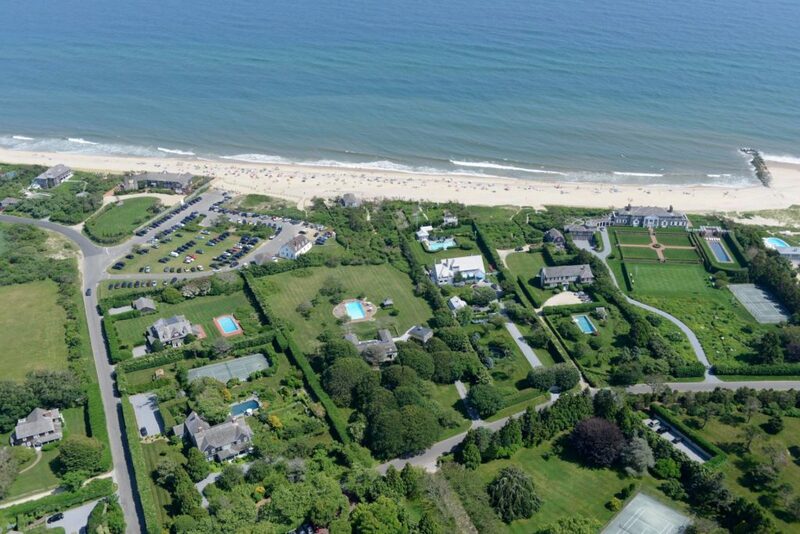 The area is peppered with a number of vacation homes, plenty of which are owned by famous stars. Beautiful beaches on the north and south shores and a great summer atmosphere are what draw most to enjoy their time away from home on the East End. 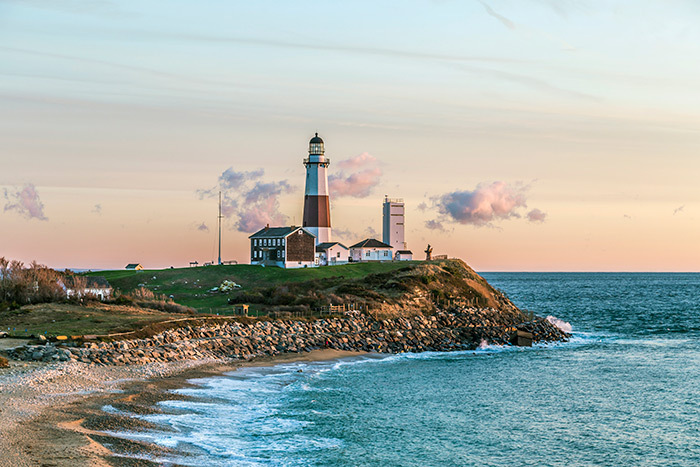 With all that the East End of Long Island has to offer, it’s no wonder that many decide to buy a vacation home here. However, beyond the sunny days lie costly threats to properties: wind and water damage from storms and blizzards. Hurricanes are not uncommon, either; the after effects of Hurricane Sandy in 2012 are present to this day. That’s where Twin Forks Estate Management’s home management services come in; we will prepare your home away from home for any incoming storm to prevent as much damage as possible. Should the worst come to pass, we will also manage the recovery. Along with securing your home against the elements, we also provide security and surveillance to prevent theft and robbery. In addition to providing home management services, Twin Forks Estate Management also has options for commercial and rental properties. No matter what your property management needs are, we will exceed your expectations. Our commitment to excellence has been acknowledged several times by Dan’s Papers, a popular weekly lifestyle magazine in the Hamptons. Contact us today to let us know what we can do for you and your property.